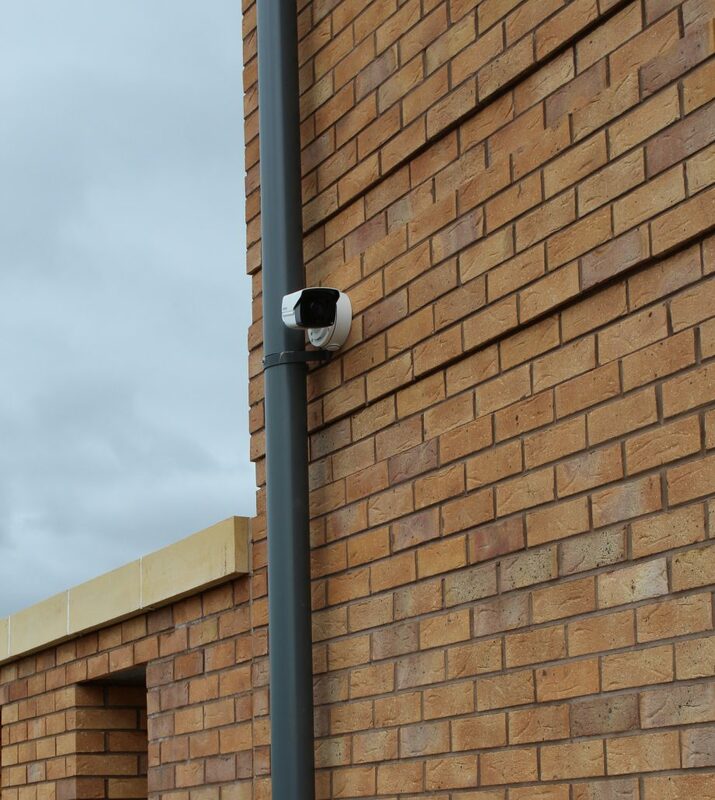 Scope: Design & installation of: CCTV, Fire Alarm, Intruder Alarm & Video Access Entry systems. 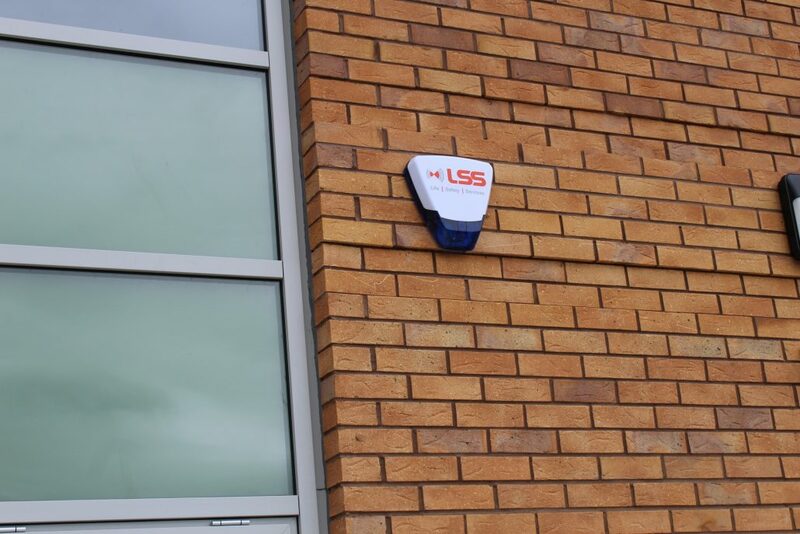 LSS is one of the UK’s leading providers of life safety and security products and services. Utilising the latest technologies and systems design our focus is on integration, innovation and development of reliable, cost-effective solutions for individuals and organisations. 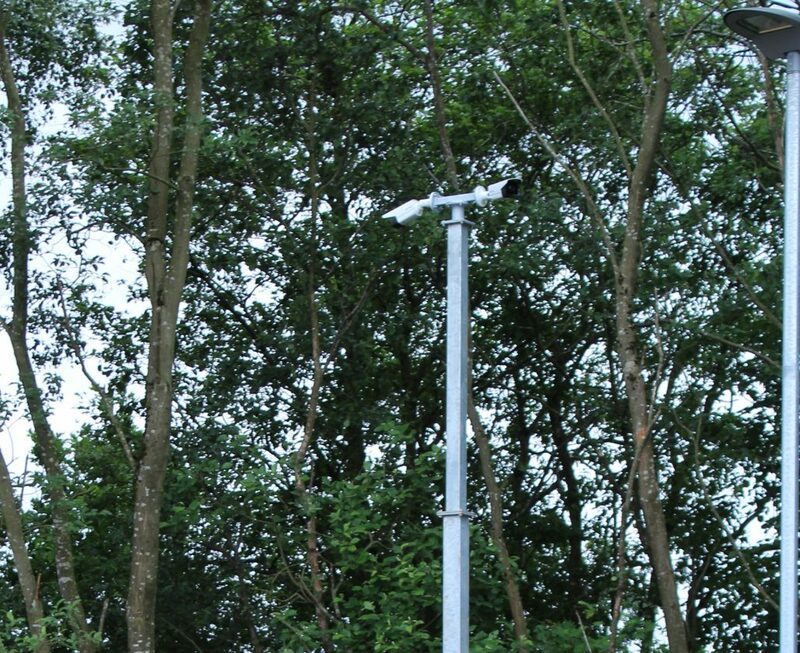 A life safety system can be defined as components of any buildings infrastructure that monitor the environment in and around the building for changes in state indicating the presence of fire or smoke. Systems installed then react to this change of state in a manner that reduces or eliminates the risk of injury or damage. At Life Safety Services we provide a complete, professional, standards compliant service for the design, installation and maintenance of security and life safety systems. 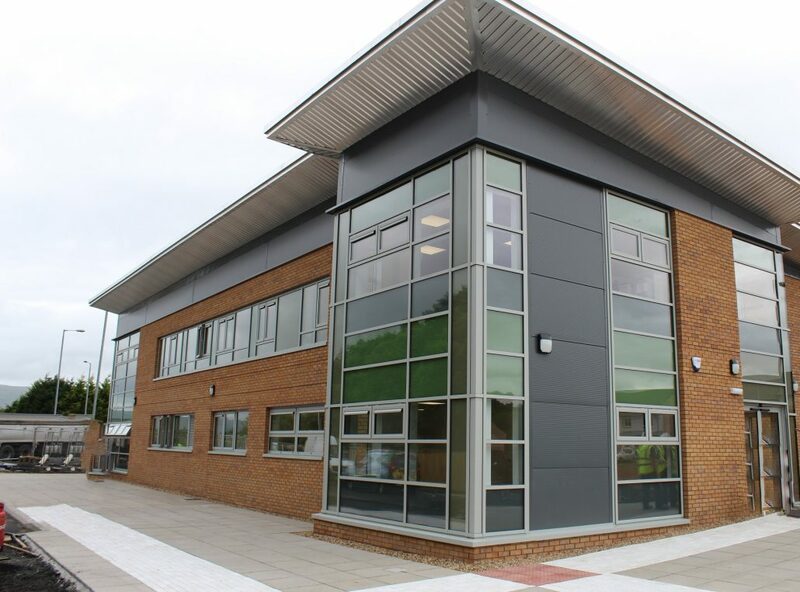 LSS worked in conjunction with the main contractor to deliver a state of the art security solution to cover the newly built Deafblind Scotland office and the surrounding areas. 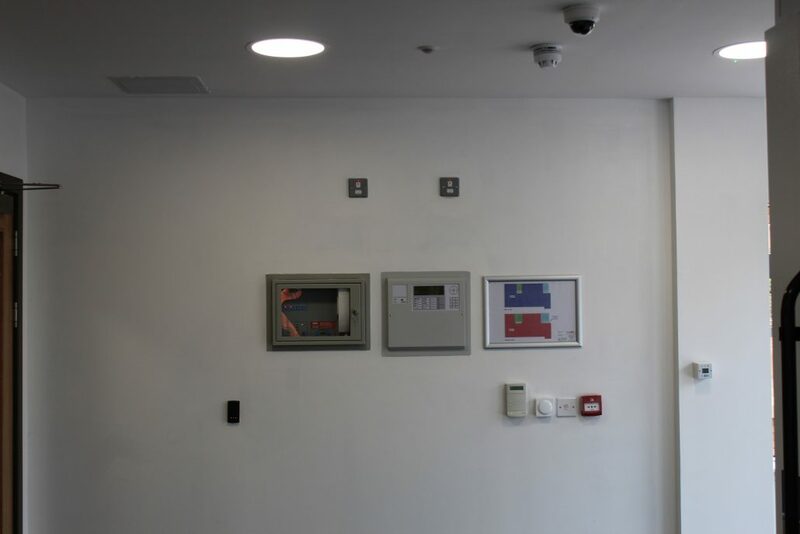 • Design & Install a fire alarm in to their new headquarters building to L1 standard in accordance to BS 5389-1 2013. All works were carried out to the exact specifications set out in the design and they have been tailored to the client’s very specific needs. LSS are also now responsible for the maintenance and up keep for all of the Fire and safety works carried out at the Deafblind Scotland office going forward. Click here to download a copy of the PDF.